One of the most well-known and respected works on the subject of Persuasion is Influence by Robert Cialdini. Since it was first published in 2001, this book has become an international bestseller, setting a new standard in this field of study. This book is armed with some fantastic information on the psychology behind why people to say YES. And when you think about it, could anything be more valuable in the world of business or personal relationships? As a real estate investor, you are always in the business of persuasion (and frankly, who isn't?). Whether you're trying to buy or sell a property, find the most talented employees, win the best business partners, or make friends with the right people, it is imperative that you have the ability to persuade others to say YES. As the video describes – people feel an obligation to give when they receive. How can you put this to work in your business? It's really quite simple – be charitable, helpful, and giving – and do it with the right people. I can't tell you how many hours of my life I've spent giving away FREE information (take this blog, for example). It doesn't always result in an immediate, monetary gain, but people do recognize a helpful spirit when they see it. If you put this into practice, you'll find that it isn't difficult to find others to help you out in your hour of need. Almost every property in the world is unique on some level. Obviously in a buyer's market – this may not seem evident, but there are always things you can do to make people perceive your property as “one in a million”. Rehabbers know this well, because they are masters at making a property go from disgusting to amazing. You can also put this to work in the wording you use in your advertising. Tell people how special your property is! Tell them what they stand to lose if they don't buy now! A lot of this is “Sales 101” material, but I realize this kind of thinking doesn't come natural to everyone, so don't be afraid to be creative. Authority comes from credibility and also from your ability to prove that you are an expert. 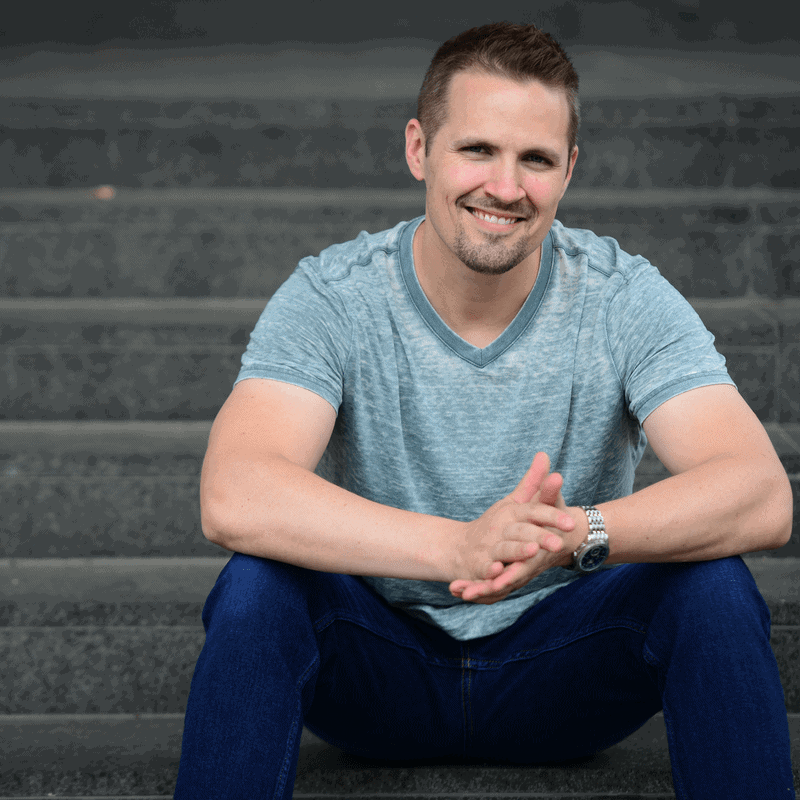 This area can get a little controversial, because there are a lot of “wannabe” experts on the internet who talk big, but have no real experience or results to back them up. The key is to be expert enough. You don't need to know everything, but you do need to know what you're talking about. You can also establish yourself by creating a professional phone system and/or by creating a well-designed website. If you can give people substantial evidence that you can be trusted, you'll have a much better time instilling a sense of confidence in the people you do business with. People are naturally inclined to act and answer questions in accordance with their own prior behavior. This is part of the idea behind building a buyers list. If you can build a large list of people who have already indicated to you that they are looking to buy real estate, how difficult do you think it will be to “convince” these folks to buy a property? The power in a buyers list is that these people have already told you their intentions. The sooner you can get any kind of commitment from a person, follow-up with them in a consistent and faithful manner and remind them of what they've already told you. These are some of the best leads you can pursue when trying to sell a property. This one is pretty simple. Not always easy, but simple. When you're dealing with various individuals in the real estate business, you'll come across the best and the worst of people. As in any area of life, you'll get further with the people who like you. For a nice primer on this, I'd suggest checking out one of the most well-known books on human relations called How To Win Friends And Influence People by Dale Carnegie. If this is an area you need help with, read this book. To this day, its honestly one of the best books I've ever read on the subject. This is why people use testimonials – because they work. Think about it – if you've ever considered buying a real estate book or course – did another person's opinion ever play into that decision? Have you ever checked out the customer reviews on Amazon? Ever looked up a movie review on RottenTomatoes.com? We're all interested in what other people think – so use this to your advantage! Whenever you have a good business experience, get testimonials from your customers and work to establish your credibility with the well-known names in your market. If you can show your customers that a lot of other people have done business with you and had good results, you'll have a MUCH easier time working with new leads in your business. These are just a few of my ideas on how to implement the 6 Shortcuts of Persuasion. I'd love to hear your ideas in the comments section below. Wonderful article Seth! This is not only useful for real estate investing, but for other niches as well. Thanks Dorothy! Glad you liked it. Not only well-written; but informative. The structuring just flows with ease. A very good read. Much appreciated. Thank-you. Thanks Tom, I’m so glad you liked it – that means a lot to me! The info was enlightening (thank you!) but the cartoon presentation was childish (ick). Sorry about the cartoon Pam, but I thought it was pretty cool! Just wanted to add my comments to the six shortcuts as well as adding another one which is included in Robert Cialdini’s book, #4 Social Proof. If you want to be an effective businessman & marketer these are essential traits to develop. Actually these are essential in any walk of life. Cialdini’s book is one of the top five books I would recommend everyone read. 6. Liking – Do unto others….. – Treat others the way you want to be treated. Look past their faults & focus on their good qualities. 7. Consensus – If you treat others with respect & fairness they will be more apt to recommend you & your services to others. Those are GREAT thoughts Robert – thanks for stopping by and sharing your thoughts. I really appreciate it buddy! Great article Seth i really appreciate all the content you provide us with! Thanks for letting me know Charles – I appreciate the kind word! Persuasion is better than force. Listen more! Great article and fantastic concept to focus on. Thanks for being the person who puts together so many FREE things for the benefit of others to grow. You bet Becca! I appreciate your interest in this stuff! Thank you for this most valuable and needed information. To get your business off the ground these principles are important and essential. I was getting ready to unsubscribe. Your 6 ways to get people to say yes caught my eye. I’m in a law-suit with the Feds. I thought it can’t hurt. I’ll rerun these in negotiations and maybe i’ll get a bigger settlement and buy a whole city block. Thank You. There you are professional praise and i didn’t realize it until now. Seth is a good Salesman. Seth. Thank you for a very well written post with great information. 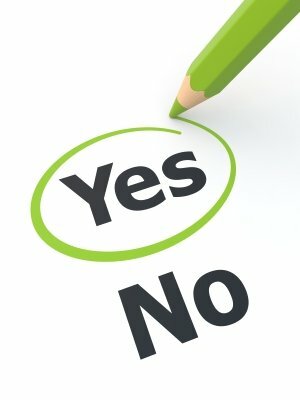 So true that “Getting to Yes” is a very important trait for a real estate investor. Thanks Magnus – glad to hear you agree! Nice article! Not sure if you knew, but this same author (Robert Cialdini) came out with another book this past fall that takes Influence to the next level. It’s called “Pre-Suasion: A Revolutionary Way to Influence and Persuade”. Great book, too! I wasn’t aware of that – I’ll have to check it out. Thanks for the heads up Kirk! He’s a great writer. Great insight, and always glad to get ideas that have practical use in everyday life. Many thanks for taking the time to share the insight. Good post, Seth. Thank you! I just finished an incredible book on negotiation, written by a former FBI hostage negotiator, Chris Voss: “Never Split The Difference”. It applies to all forms of negotiation. A great read and great reference. I’m still trying to internalize it all. Thanks for the book recommendation Paul! Sounds pretty interesting – I’ll have to check that one out! Great concepts to keep in mind for business, for life, and as always, thanks for sharing helpful material Seth! Thanks Katherine! Glad you liked it!